COLUMBIA, SC (WIS) - The sudden closure of a major for-profit college chain is leaving some Midlands college students trying to figure out their next step. On Wednesday, Birmingham, Alabama-based Education Corporation of America announced the shutdown of schools operating as Virginia College and several others. In October, the company said it owed more than 46 million dollars to unsecured creditors. The closure is the latest for major for-profit college chains. In 2016, ITT Technical Institute closed under similar circumstances. More than 20,000 students nationwide across dozens of campuses are now left to figure out where their outstanding credits will transfer and what will happen to unused tuition and student loan debt. Jarrett Dickey is a military veteran who enrolled in Virginia College in 2014. Since then, he has earned two degrees and was working on his third when he received news of the closure sitting in class on Wednesday night. 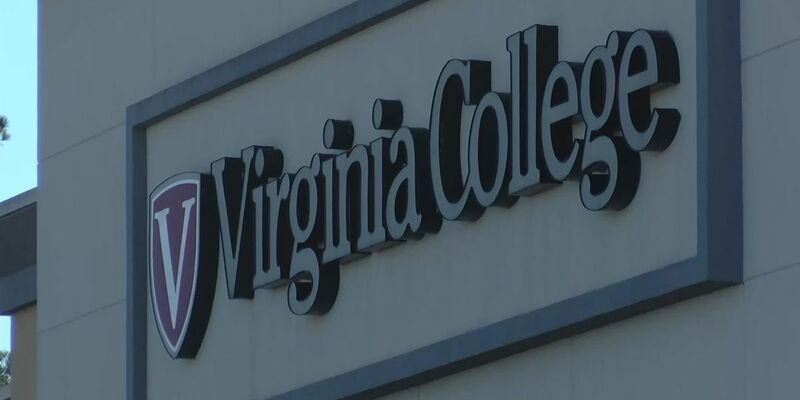 “No hard feelings from my perspective because Virginia College gave me something I didn’t think I could see in myself and that’s actually being a college graduate,” he said. Dickey was supposed to graduate from his program of study in June. Now, he said he’ll look to other local colleges to see where his credits will be accepted to continue his pursuit of the degree. 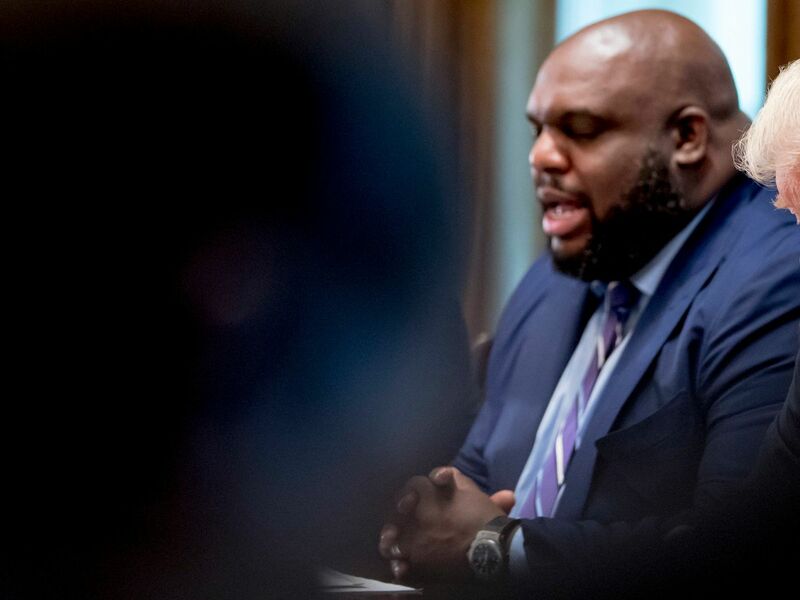 “I like to see it as a door closing with another two or more opening so I’m going to do what I’ve gotten this far in doing at Virginia College and take it elsewhere,” he said. Midlands Technical College will host a college night event on Dec. 19 from 6 to 8 p.m. at its Beltline Campus in the Lindau Engineering Technology Building to give Virginia College students an opportunity to learn about the college’s academic and career programs, see what financial aids might be available and apply to the college for free. Academic advisors will be on hand to answer any questions students may have. Benedict College will also hold an informational session on Dec. 7 for former Virginia College students.